Are your shoulders and back tight? Do you need to relax and unwind? 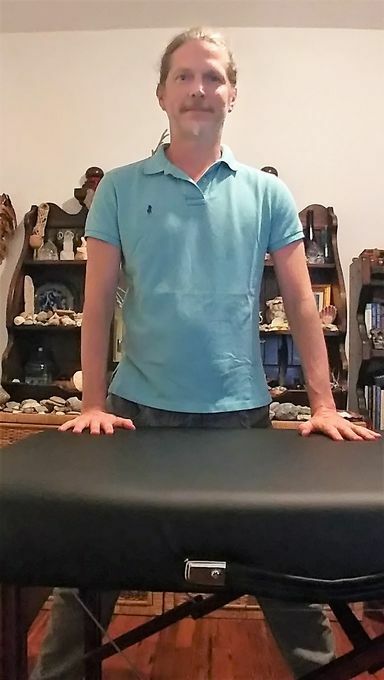 Let me bring my table to your home or hotel room for a massage, or you can come to my place near the Northwood neighborhood of West Palm Beach. 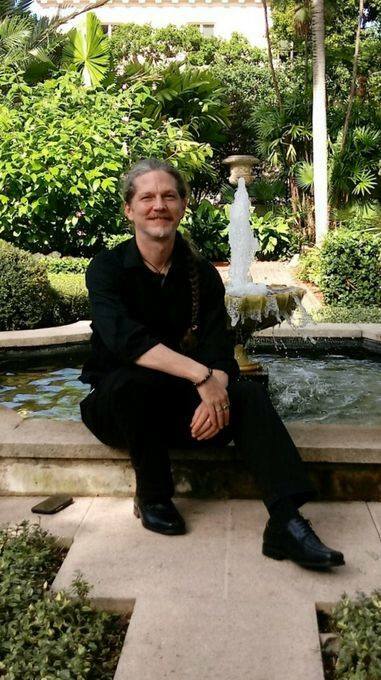 My technique is primarily rooted in Swedish massage flavored with techniques from other modalities that I have learned from over the years of continuing education. I mostly massage men; gay, bi, and straight. Your massage will be unique...More, intuitive, and will leave you feeling relaxed and limber. 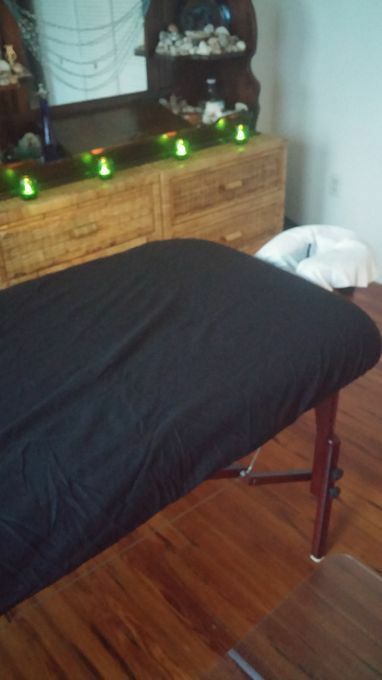 I am a licensed massage therapist, #MA82261, massaging since 1992. M: 7 - 10 p.m. 7 - 9:30 p.m.
Th: 7 - 10 p.m. 7 - 9:30 p.m.
F: 7 - 10 p.m. 7 - 10 p.m.
Sa: 10 a.m. - 10 p.m. 10 a.m. - 10 p.m.
Su: 10 a.m. - 10 p.m. 10 a.m. - 10 p.m. Gathered by Clarence from admiring massage clients to share with you. Clarence's massage technique was simply AMAZING! 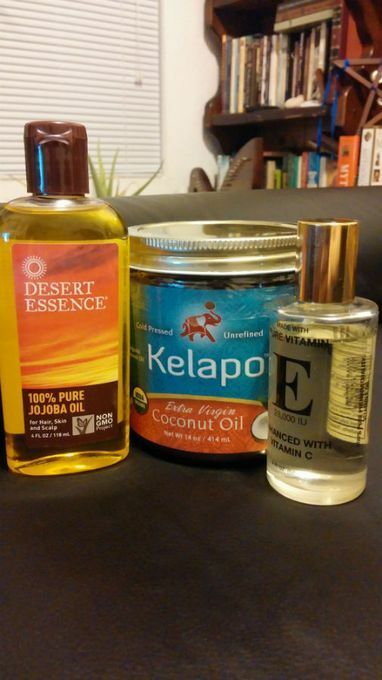 He made me feel comfortable and secure from the moment I stepped into his massage studio. Do yourself a favor and book Clarence, you'll be happy you did! I certainly will be a returning client!